2015 - What did you accomplish? Looking back on 2015, I worked on several quilts. Some were finished, others still need to be quilted. But all in all this is what was accomplished in 2015. Not to mention all of those fun zippered pouches. How about you? Did you finish well? 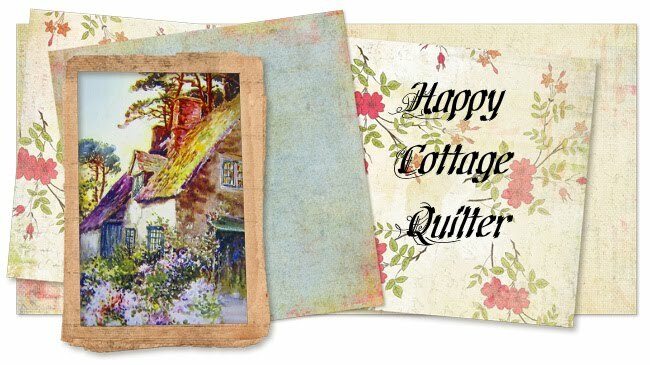 Wishing you a Happy Quilting New Year! Our little miss has been at the RV Doctor for the last couple of months. But we are picking her up and bringing her home! 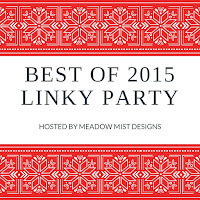 Cheryl from Meadow Mist Designs is hosting a Linky party featuring the Best of 2015. Any number of blog posts can qualify, but here are my five. Another post that had a lot of hits was when I featured my zippered pouches. They have been so much fun to make. And a decided learning curve when I mastered sewing in zippers. Which led to a zipper tutorial. The fabric was from Island Batik. This quilt also had the most comments I've had all year. Another fav was this Christmas table runner I made for my friend. That's only five! I'm sure there are more, but these were the ones that stood out. I'm looking forward to 2016 and whatever new challenges lay ahead. Two more zippered pouches made their way out of my sewing machine, as last minute gifties. For the last few years I've seen bloggers post their one word for the coming year. It's been an interesting concept, one that takes the place of a New Year's resolution. I tried doing it a couple of times. The problem was, I'm not sure I followed through. What's really funny is I can't even remember what those words were. So tell me, do you have a new word for 2016? Has your one word encouraged you to fulfill your goals in 2015? I'd like to hear how your one word for 2015 motivated you throughout the year. And then share with us your new one word for 2016. If I were to choose one word I think it might be "edit". Now that might seem like an unusual word for a quilter, but you see, I've also written two novels. They need a lot of work. After submitting them to a writing contest earlier this year, I've been kind of at a loss for the next step. Websters defines the word "edit" - compile, revise, rewrite, adapt. 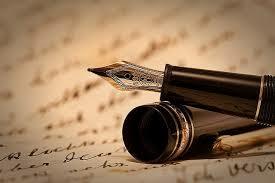 And I must say my manuscripts need a lot of that! Okay, your turn! What's your one word? Do you ever just sit by the tree and take in the beauty of the season? Does your family have traditions? We have one at Christmas time. My hubby's family has been getting together for Christmas Eve for over 50 years. His Grandmother started the tradition, then his mother took it over. Hubby's father passed away in January, but we were still able to spend that special time with him last year. Now with both of his parents gone, this year we will be gathering in our home. Never a lack of good food. It's also fun to see all the cousins together. Does your family have traditions? I think the Reindeer will be putting on water skis, instead of snow skis this year. I thought it would be fun to share some pretty holiday tables. Do you dress your tables for the holidays? I find this is one of the easiest ways to decorate for the seasons.